Elks from Cocoa Beach, Fla., Lodge No. 2387 know the importance of extracurricular activities. That’s why they partnered with the local high school, and last year raised a record $28,000 to help student groups ranging from the athletic department to the robotics team. 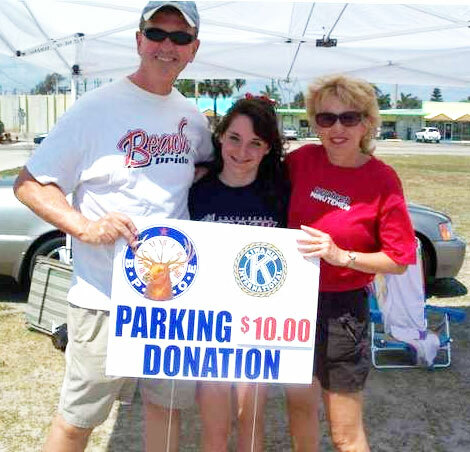 With the help of an Elks National Foundation Promise Grant, the Lodge helps students hold car wash fundraisers. Check out this news coverage of the Lodge’s partnership with the school.